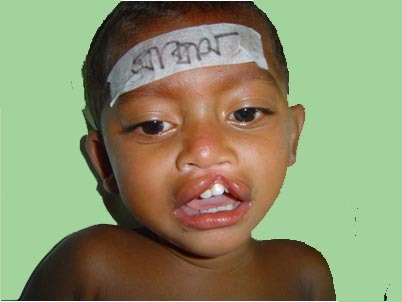 Our hospital is The Partner Hospital of The Smile Train, U.S.A (w.w.w.smiletrain.org.) in Bangladesh. The Smile Train is a charity organization run by the ex-presidents of The United States. 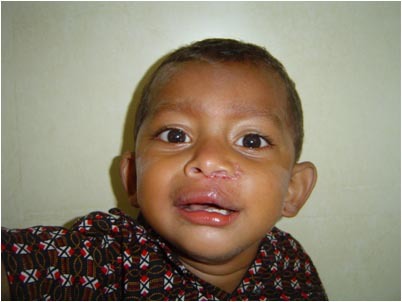 The Smile Train provides financial support for treatment of poor cleft patients through out the world. The Smile Train has some standard safety criteria for their partner hospitals worldwide. City hospital has fulfilled all of them to become a partner. 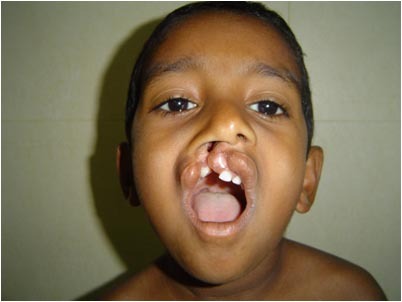 Some babies are born in congenitally cleft lip and cleft palate. 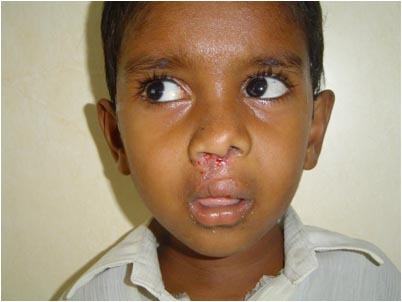 Now a day those babies deformity are reconstructive surgery by modern treatment environment. So, they are changing their life with full satisfied and teased free life lead in the society after surgical correction. In last one year we have treated near of about 1000 (one thousand) of patients sponsored by The Smile Train and will continue to treat in future.